The walled city of Harar in eastern Ethiopia. 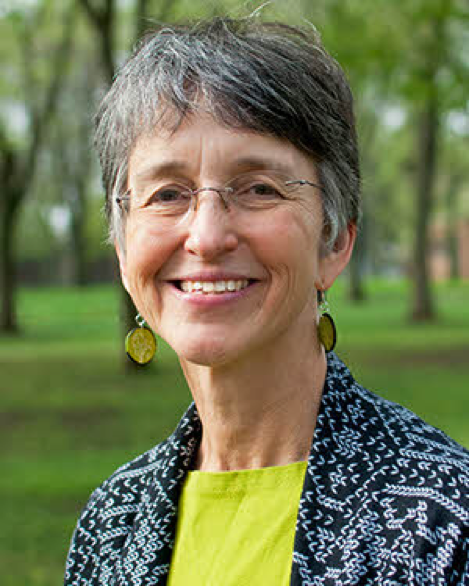 Menno Simons College is pleased to present Dr. Jan Bender Shetler in a public lecture on interfaith relations in the city of Harar, Ethiopia, later this month. The result of an eight-year collaborative research project between Dr. Bender Shetler and fellow academic Dawit Yehualashet, the lecture explores how Muslims and Christians have been able to maintain relatively peaceful relations in Harar over the last century, despite close and potentially volatile interaction. Over the course of the lecture, Dr. Bender Shetler, Professor of History at Goshen College in Indiana, and Chair of the History and Political Science Department, plans to show how this peace was achieved, despite the odds, why it was effective, and how these insights might be applied to our own context. The lecture will take place at 7:00 PM on October 19, in the University of Winnipeg’s Convocation Hall. For more information about the lecture, contact Neil Funk-Unrau at n.funk-unrau@uwinnipeg.ca. Menno Simons College is a program of Canadian Mennonite University, affiliated with the University of Winnipeg.